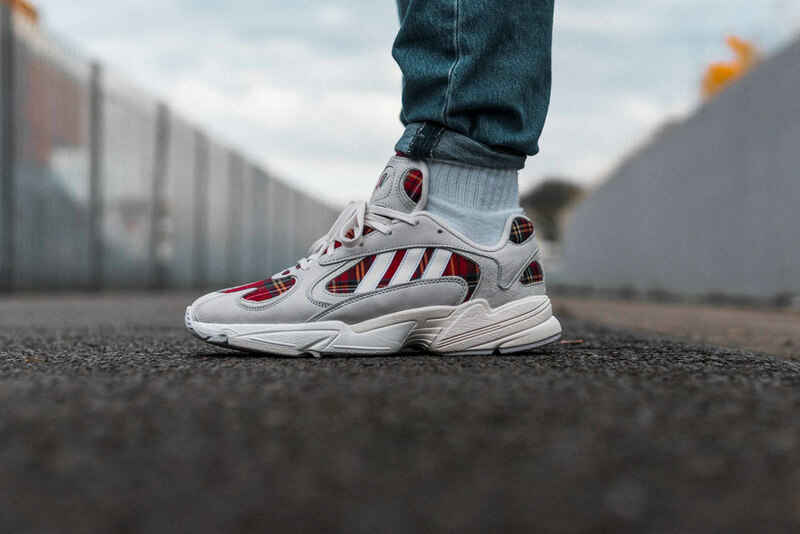 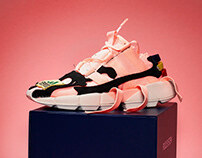 I was fortunate enough to design this special adidas Yung-1 in collaboration with @absolutevintagelondon. Full props to the team that created the amazing story for this release. 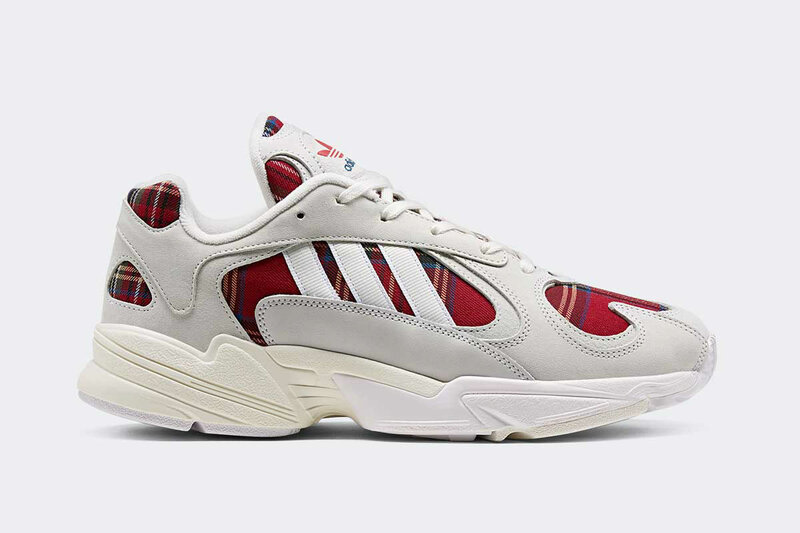 The shoes are available for just £28 and all net sales are donated to “shelter from the storm”, a local charity in the Shoreditch neighbourhood. 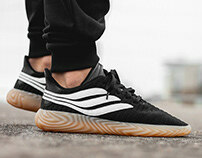 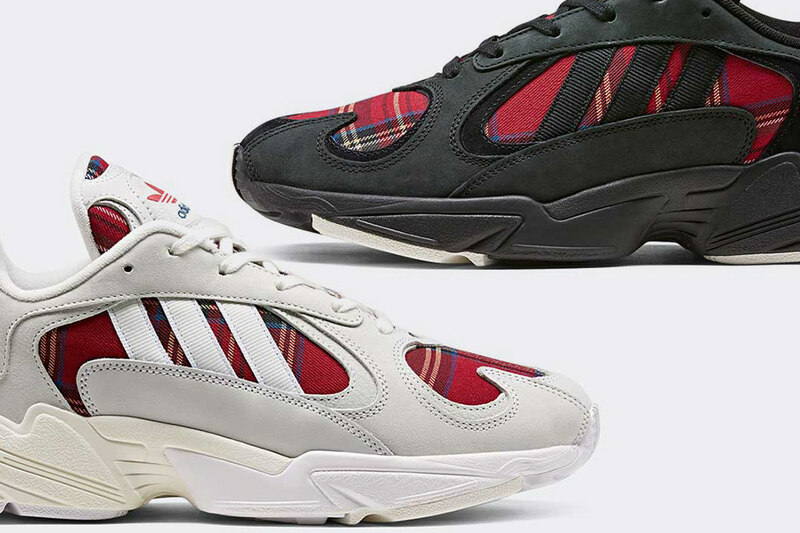 Two colorways have been created and just 100 of each are being released in the absolute vintage store and the adidas Originals store in London. 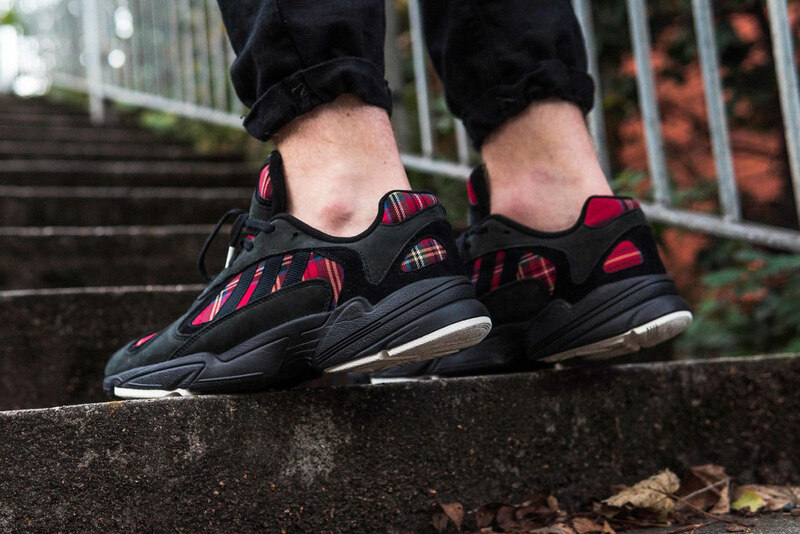 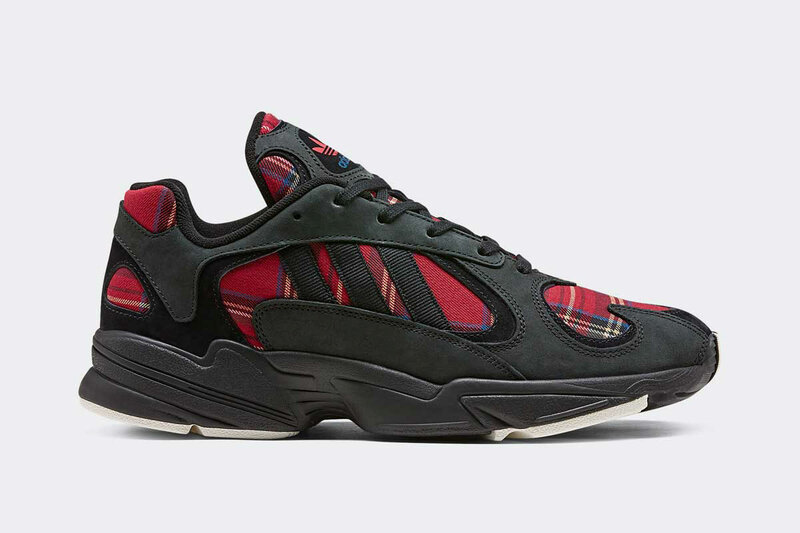 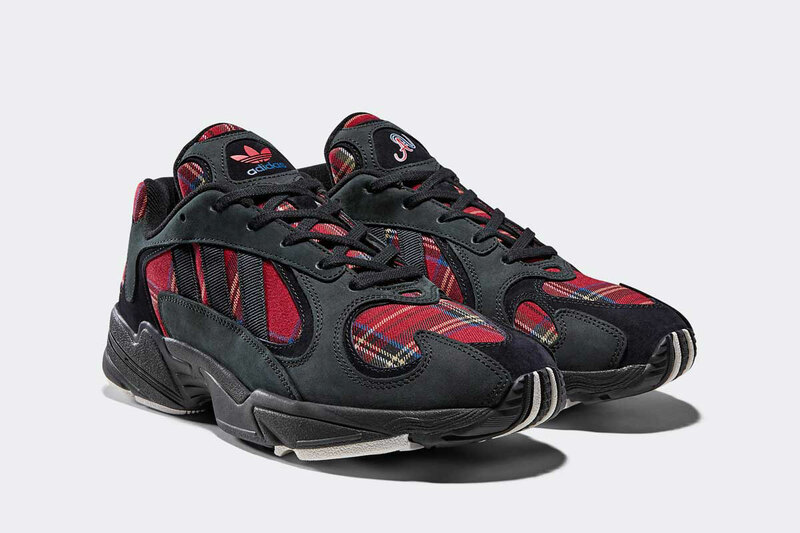 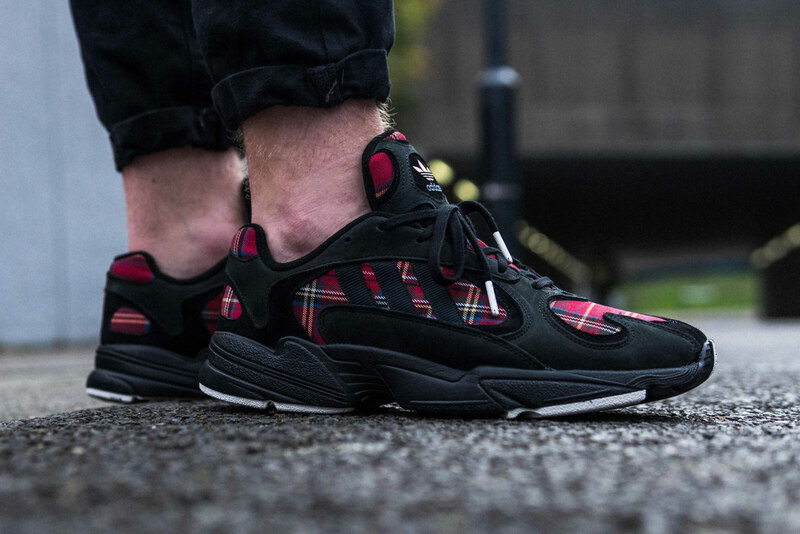 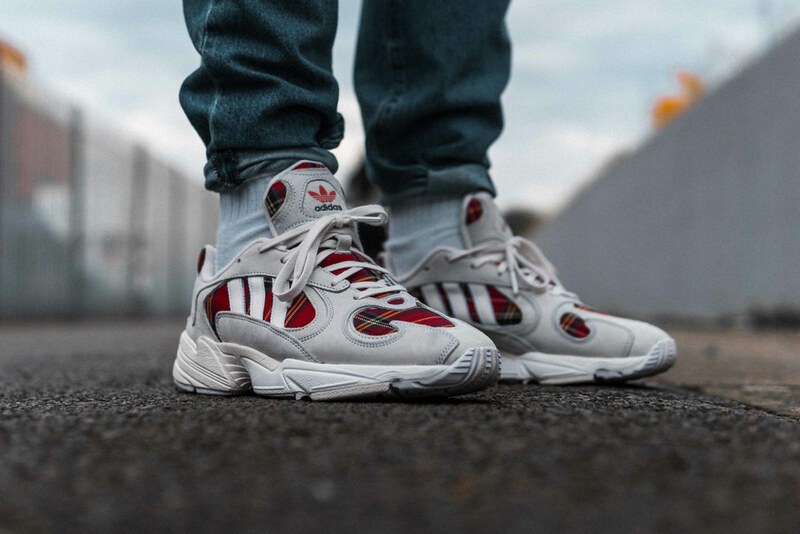 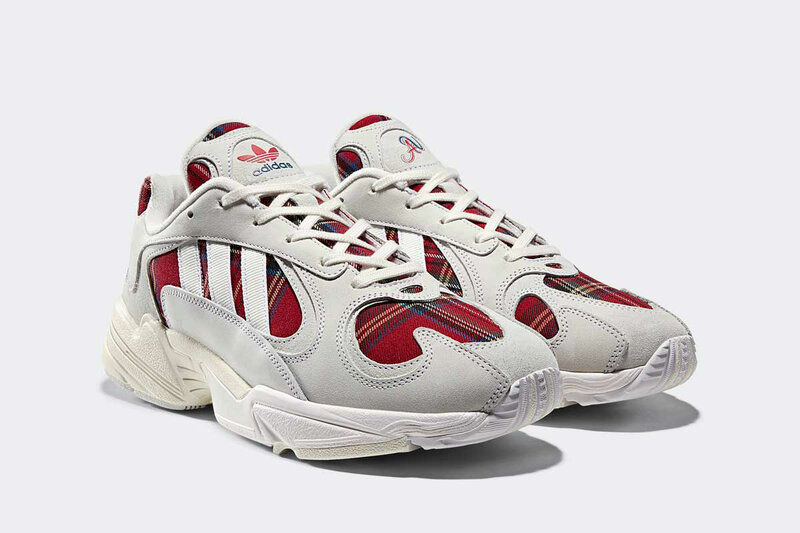 The Yung-1 sports a Tartan Base Material and custom call outs on the left tongue label and sockliner, showing the AV logo.